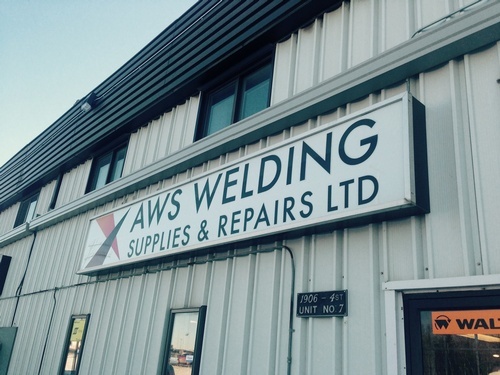 AWS Welding Supplies and Repairs Ltd.
What makes us unique is the service we provide. 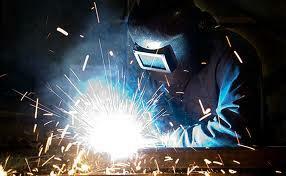 A customer can bring in a welding machine for repair or service and stock up on needed supplies in one stop. Another great service we provide is free delivery of supplies needed in the Nisku Industrial Park and the greater Edmonton Area. Same day service can be provided on stock items. For non-stocking items, we are excellent at locating products that some of the competition may not sell. No job is too big or too small. From consumables for the fabricating shop floor to the safety and office supplies your business needs, AWS Welding Supply and Repairs Ltd. is ready to serve you. Our commitment to quality service is a key part of our success. 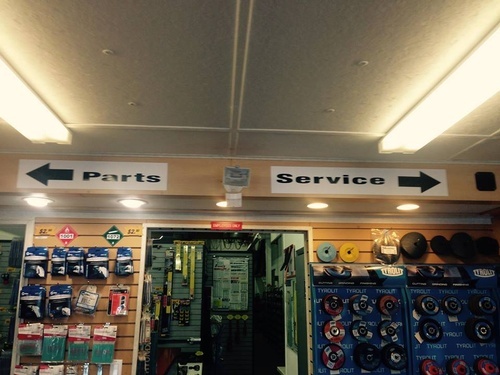 We look forward to being the solution to your supply and repair needs!